All air conditioning systems, including central air or window units, have three important components: the evaporator, a condenser, and a compressor. In the simplest of terms, the evaporator component helps cool the air, the condenser readies the refrigerants to be cooled, while the compressor is what moves the refrigerant back and forth between the two. Copper, the primary material used to build these three components, is a conductor of heat and is vital to making system blow cool air. Basically, copper absorbs the heat from the air and is able to help produce cooler air that flows out into the home. Because copper is a metal, it can rust over time. The rust can hinder and damage your air conditioning system, therefore compromising the efficiency and quality of your AC. 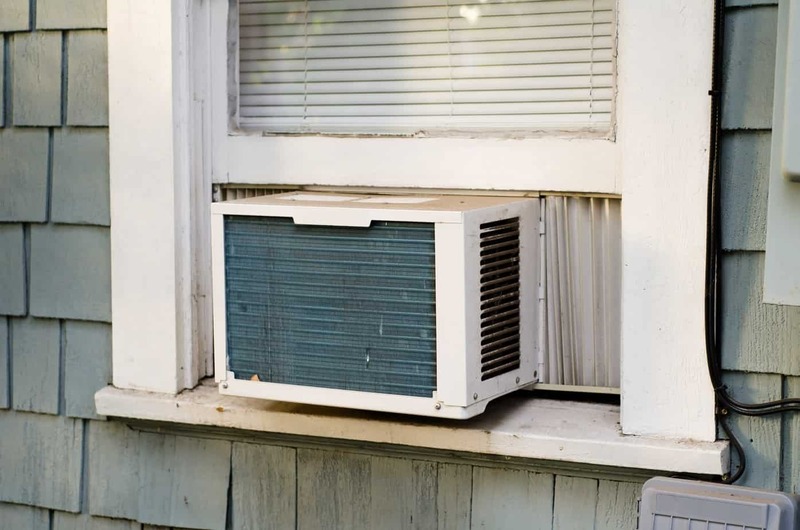 Additionally, too small of an AC unit can be overworked in order to cool down an area. With such high and humid temperatures in Murrieta, a compromised AC is definitely far from ideal for your home. If you have questions about your air conditioning system or looking to repair or replace it, don’t hesitate to reach out to us at ProFlo! We are here for you–just give us a call at 951-694-1300.